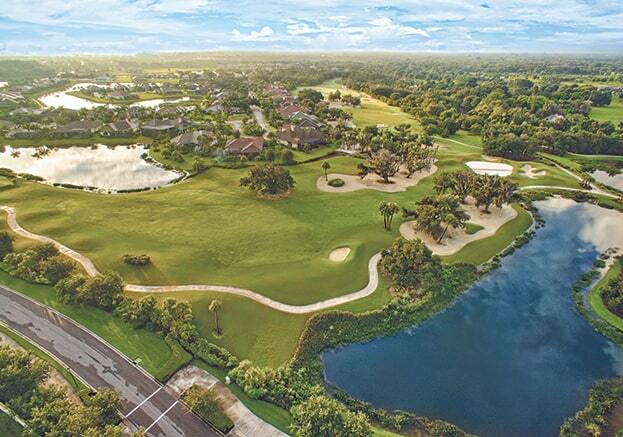 Verandah, a 1456-acre master-planned community is a new Kolter Homes project. KH is the primary builder for this 741 single-family home and coach lots community. It will also include a 36-hole Jack Nicklaus golf course and club with 9 miles of walking trails. Located 15 minutes north of Downtown Ft. Myers and 5 minutes to I-75.